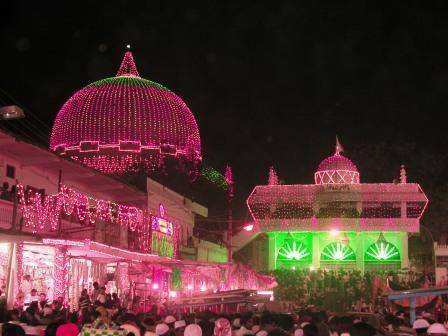 Khwaja Bande Nawaz Dargah attracts people from different religions all over the world. The Dargah is named after Sufi Khwaja Bande Nawaz played a crucial part in spreading Islam in India during the 14th Century. He had taken his education in Islamic and Koranic studies, Arabic grammar, prophetic traditions, theology, law, philosophy, and Sufism under Khwaja Pir Naseeruddin Mahmood.